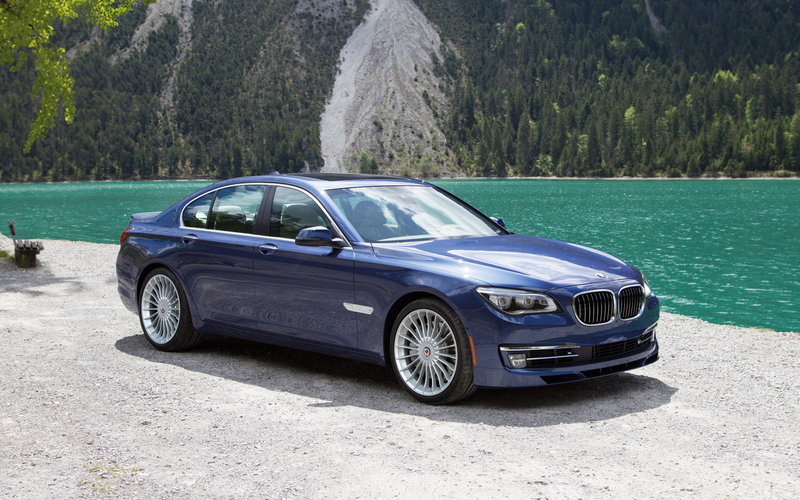 Alpina B7 2017 Vs BMW 750i 2016: Which one to buy? With the launch of the new Alpina B7 at the Geneva Auto Show, you might be wondering which car you should buy, the B7 or the new 750i. 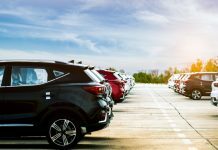 For a comparison between the two cars based on interiors, exteriors, engine and performance, read on. 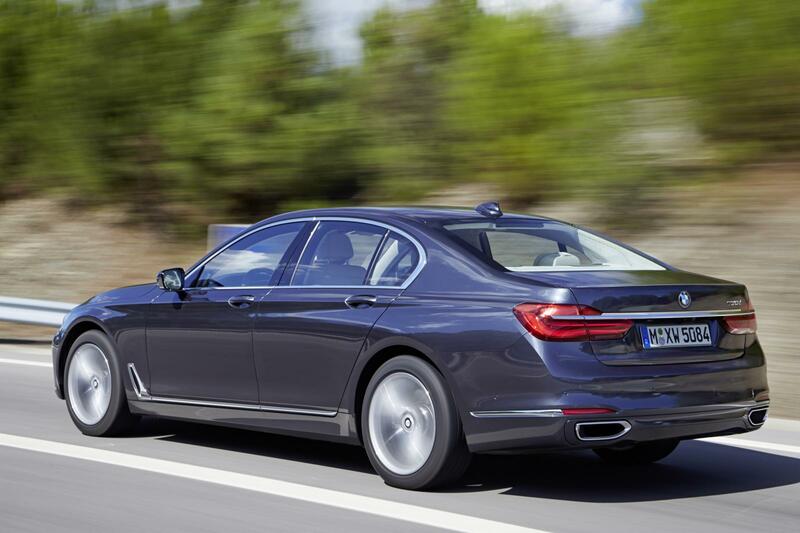 However, before going any further, do keep in mind that unlike the 1,2,3,4,5 and 6 series, BMW has not launched the M variant for the 7 series, so at present the Alpina B7 is the best possible alternative that you can think of. 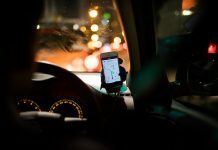 For a comparison between the two cars based on interiors, exteriors, engine and performance, read on. However, before going any further, do keep in mind that unlike the 1,2,3,4,5 and 6 series, BMW has not launched the M variant for the 7 series, so at present the Alpina B7 is the best possible alternative that you can think of. Honestly though, we think with the power that the B7 comes with, BMW has no real need for the M7. 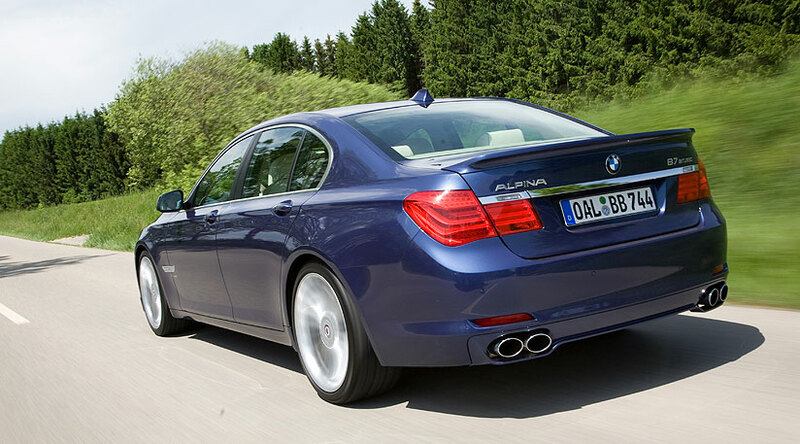 Starting off with the Alpina B7, it does look a lot like the BMW 7 series with the overall design being the same. However, talking about the aesthetics and dimensions, if you look closely at the B7, you might notice that the car drives closer to the ground. 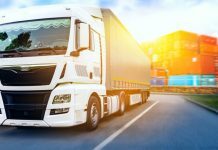 This would mean that it will be much more comfortable and will offer more comfortable driving experience. Apart from this, there is not much of a change, as both cars have the same type of air intakes that we are used to seeing in BMW cars. However, the B7 now features new stainless steel exhausts as well, with active valves. 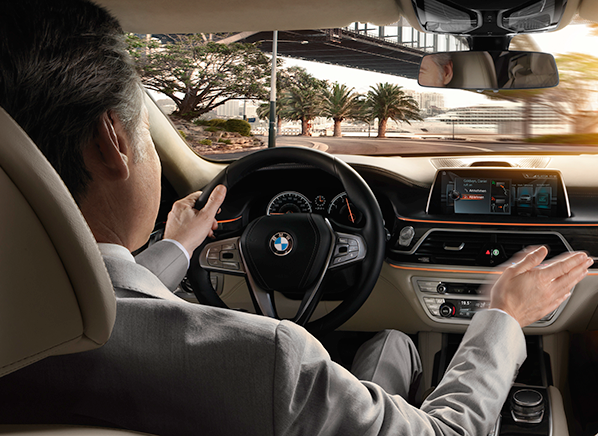 The BMW 750i is irrefutably a car that has been designed comprehensively, both inside and out. Talking specifically of the interiors, the car is no way a slouch, but the Alpina B7 is in an all new league and does beat the 7 series. The cabin has been made quite exquisite in the Alpina, with Nappa leather comfort seats and instrument panel, ceramic inserts and that lovely steering wheel with the blue and green stitching. Underneath the bonnet, the 750i features a 4.4 Litre twin-turbocharged 32-valve V-8 engine that is able to produce 445 hp power at 5,500-6,000 rpm and 480 lb-ft torque at 1,800-4,500 rpm. 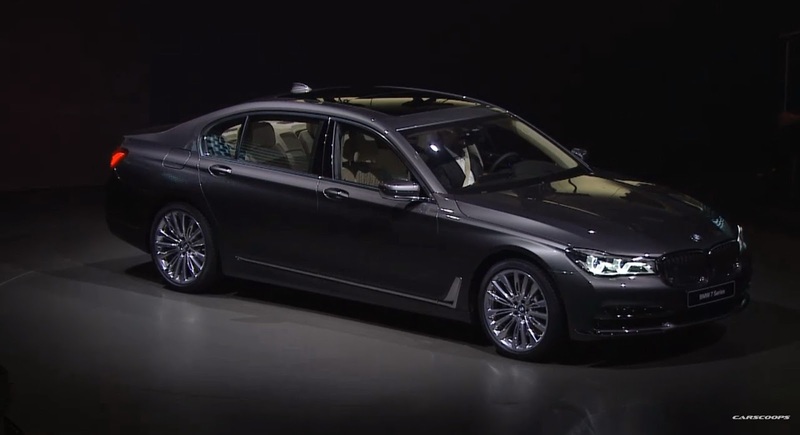 As for the Alpina B7, it features a twin-turbo 4.4-liter V8 that has now got a completely new air intake system, a bigger air-water intercooler, different turbochargers working at 20 psi, Mahle pistons and heavily upgraded cooling all around for a compression ratio of 10.0:1 and as much as 494 pound-feet of torque at 2,000 RPM, or 590 pound-feet of 3000 RPM and upwards. The B7 is also able to attain 600 HP also on tap between 5750 RPM and 6250 RPM, which makes all the difference and nullifies the need for an M7 in the 7 series of BMW card. 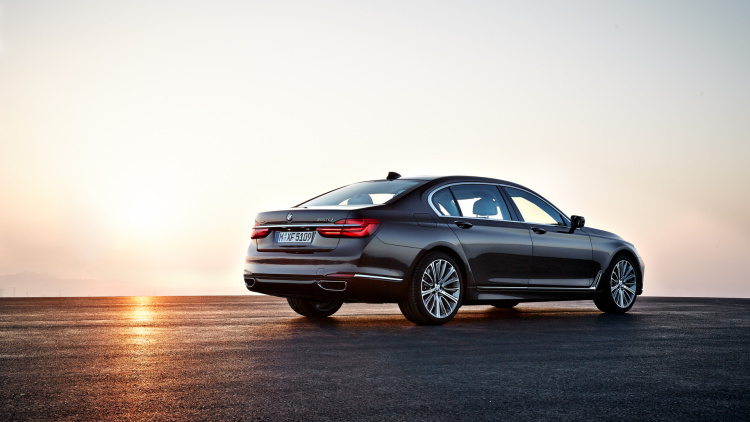 The 750i is able to go from 0 to 60mph in 4.4 seconds with a top speed of 130mph, that can go to 155mph if the electronic speed limiter is removed. When it comes to the Alpina B7, it will reach 62 mph in 3.6 seconds, which does make the car a lot desirable than the “sluggish” 750i. Top speed is 193mph. Furthermore, both the siblings pack 8-speed transmissions. 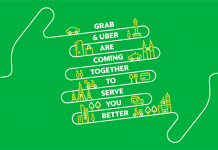 Though in the B7, apart from the standard features like ConnectedShift (that is basically the use of navigation data for an anticipatory shift strategy based on traffic routing) and Coasting (that is decoupling of the engine and transmission when coasting), there is an addition of “Switch-Tronic” to its list of functions. 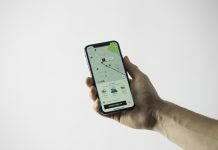 This feature can be activated both from the steering wheel or the gear selector, and it will make the car hold the manually selected gear even when the engine hits the rev limiter. 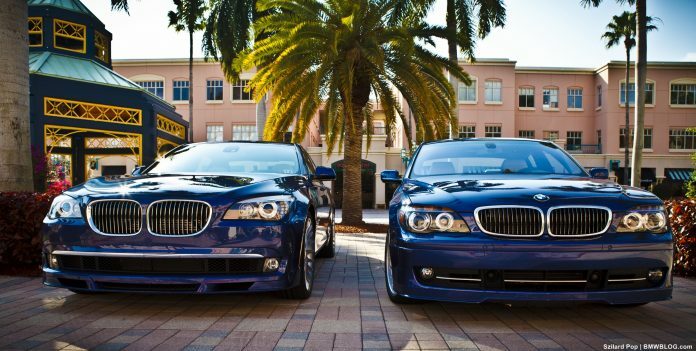 The 750i is priced at $98,395, whereas for the Alpina B7 expect a base price that is upward of $140,000. If you are looking for power and can shell out some extra cash, you might have the answer by now. There is no comparison between the two cars especially when it comes to the overall power, top speed, torque and a lot more. Other than this, the interiors are also better on the B7. 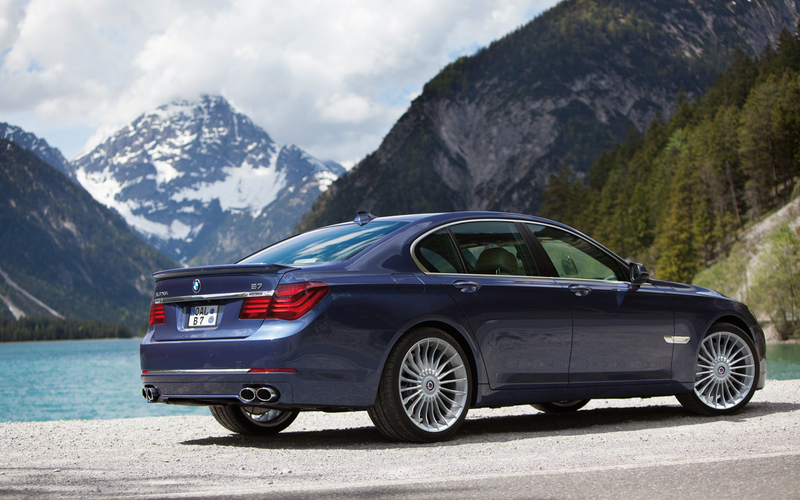 Moreover, if you enjoy taking your car to its limits, then we think that you should look no further than the Alpina B7, as it definitely lives up to its price.